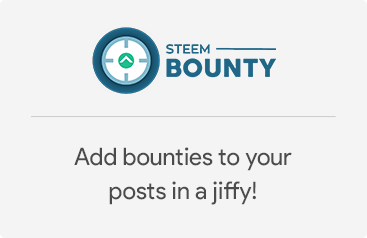 One more day to get the 50 Steem Bounty for Vote Club members! 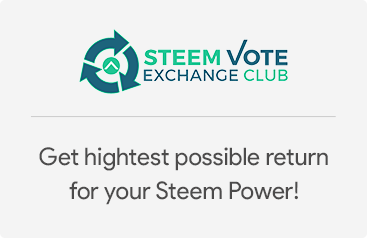 In short you have to be an active member of the vote-club and write a post with your stats. 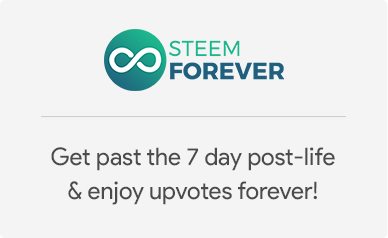 Then you can get your share of 50 steem. There have not been too many submission so you should be able to get a decent chunk of it. 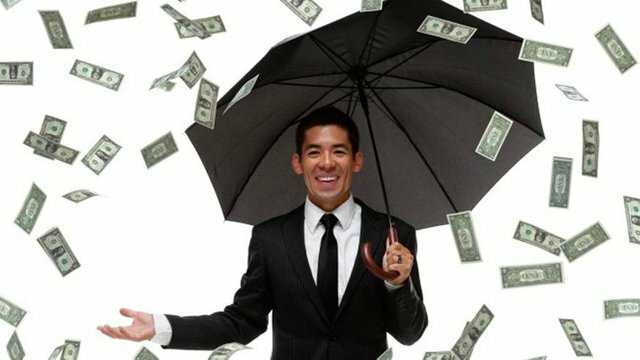 You just got a 4.03% upvote from SteemPlus!